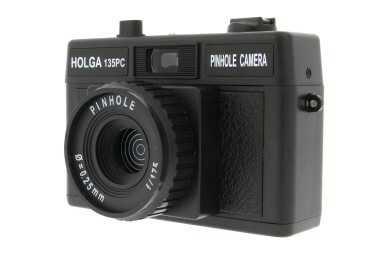 Take pinhole to another level with the world-famous plastic Holga camera - now in an amazing 35mm pinhole format. 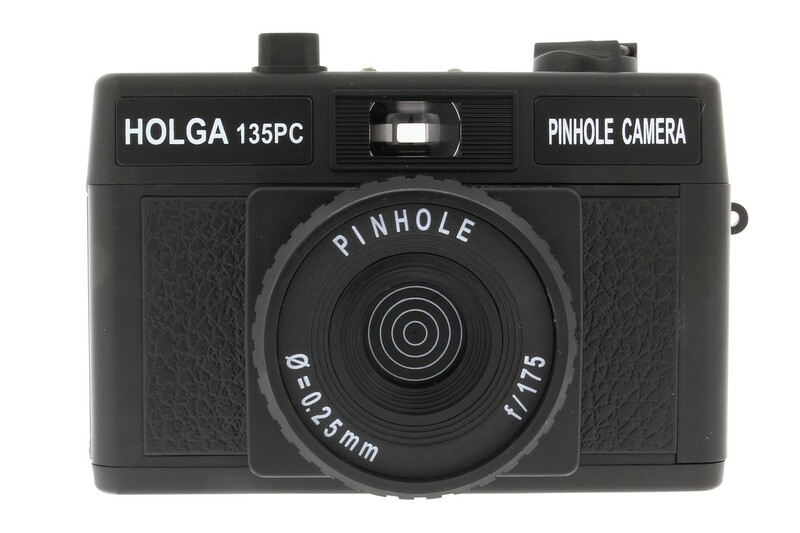 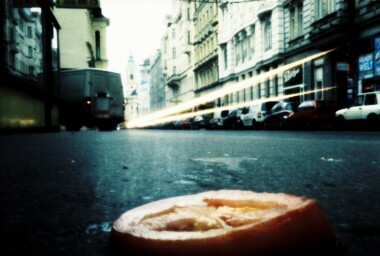 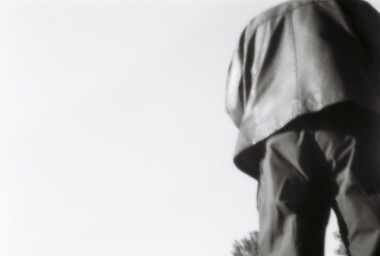 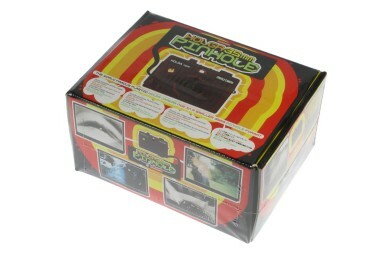 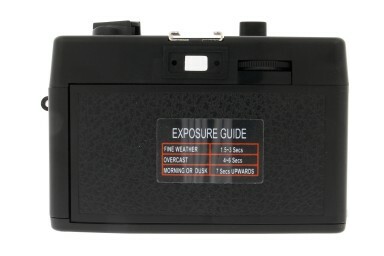 Now you can shoot dreamy pinholes in your Holga using all kinds of 35mm film. 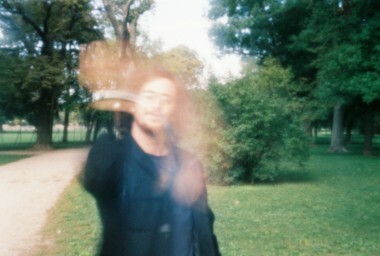 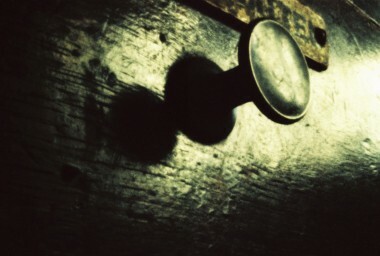 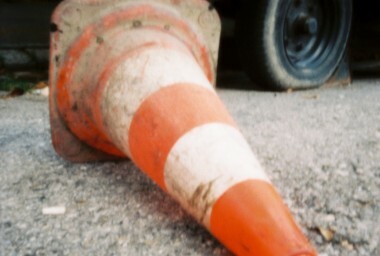 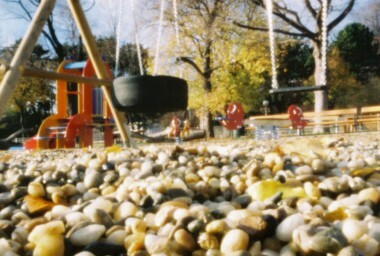 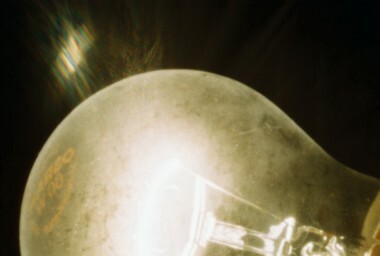 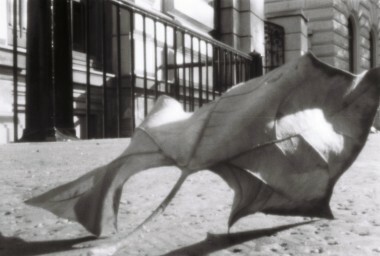 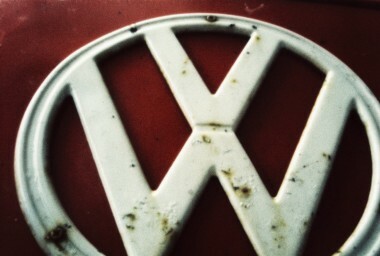 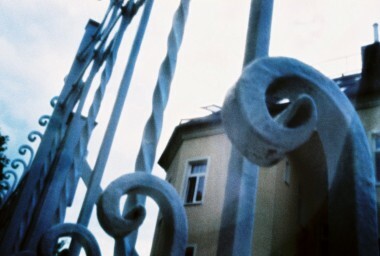 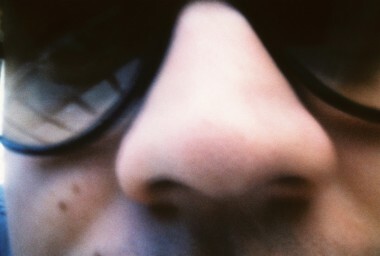 The Holga 135 Pinhole makes it possible!